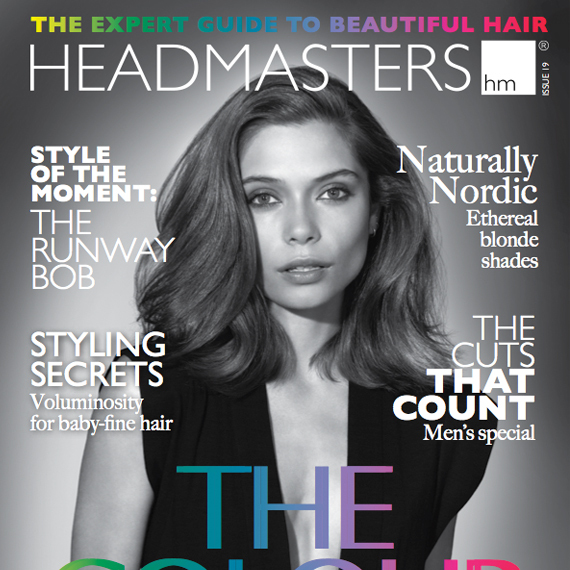 25 Nov HEADMASTERS TAKE ON THE BRIGHTON COLOUR RUN! 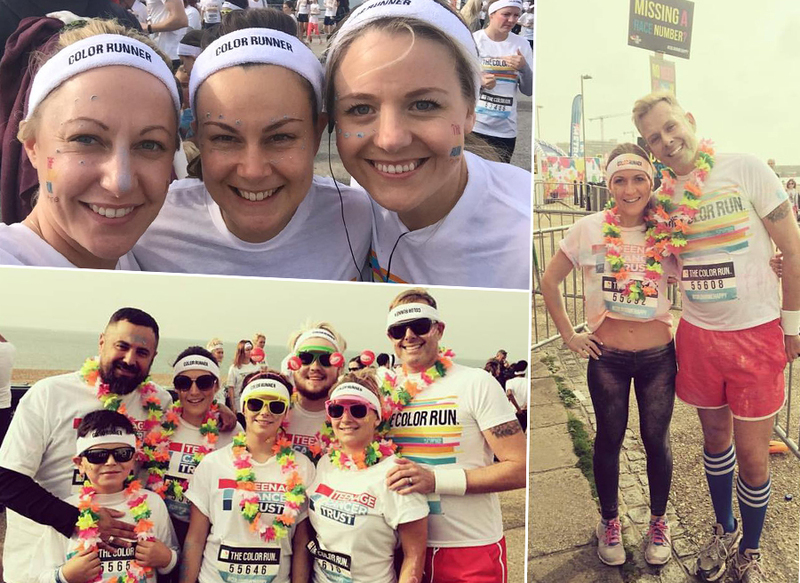 On Saturday 10th October Headmasters salons and head office teams flocked down to the beautiful coast of Brighton to take part in the Brighton 5K Colour Run. 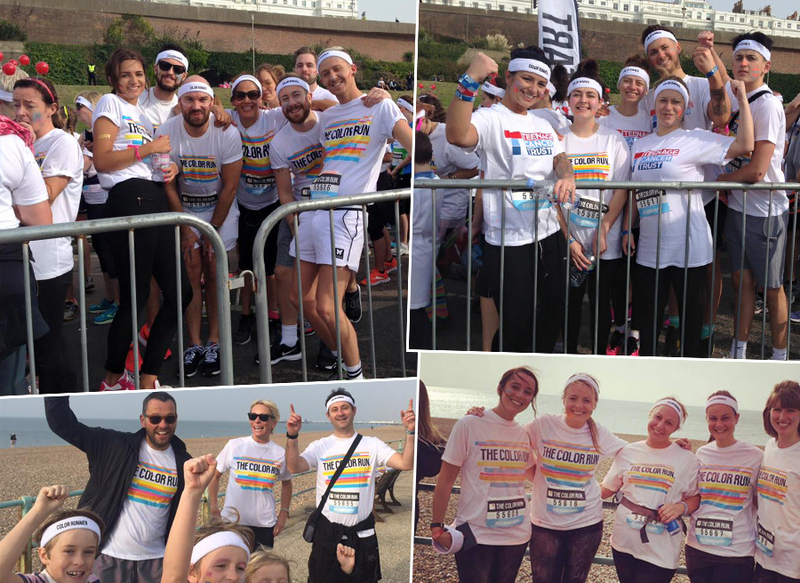 Dressed in clean, white running clothes, Headmasters teams set off, pounding the rainbow coloured pavements to raise money for our chosen charity for 2015 – The Teenage Cancer Trust. Despite arriving at the finish line covered from head to toe in multi coloured chalk, all the teams completed the 5K run in impressive times! A huge congratulations to everyone who took part on Saturday and for all the kind donations we received. 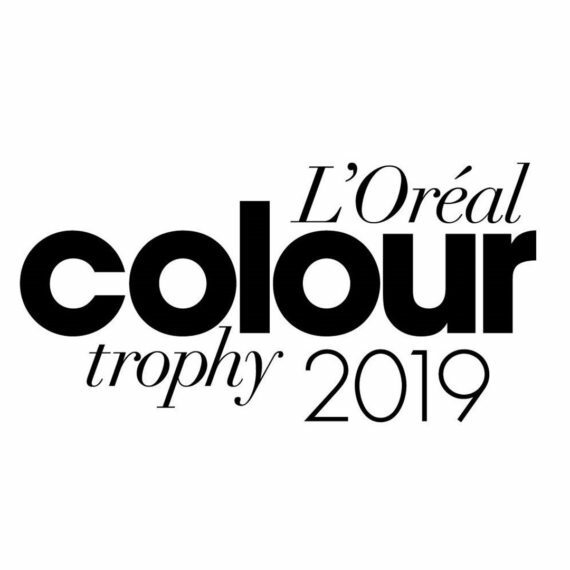 The donations for the colour run will be added to our final grand total which will be revealed in December! Click here to see what other fundraising activities we have been up to!